Women better at Parking Cars? Yes, according to a recent study by NCP car parks. This might be a bit much for men to swallow but NCP hired a TV driving instructor to examine a month of CCTV footage of 2,500 drivers. He looked at accuracy and time taken amongst other things. When he’d finishes he found, to his surprise, that women scored 13.4 out of 20 against an average of 12.3 for men. He was surprised because he says in his experience “men have always been the best learners and performed better in lessons”. That is backed up by driving test results which I posted about last year. The study found that women tended to take the first available space in car parks, parked in reverse (the recommended method) more often than men, but took 30% longer to park, probably because they shuffled the car around before they switched off the engine. First, in fairness to men, this study was NOT about parallel parking which women find more difficult than men. (And I make no excuses for re-posting this example of a woman driver’s attempts to park. Pity it wasn’t on the NCP CCTV). Secondly it takes no account of other factors which I think men do consider. For example do you want to go into that first parking space when you realise you’ll be parked next to an old banger or a car which has already had a collision? Do you want to park next to the dumping space for trolleys and risk a runaway trolley hitting your car? Do you want to park somewhere you might have to queue to get out? Finally the study didn’t take account of how long it took women to get out of a car parking space. What do women do when they return to their cars? They unload the trolley and put it way, that’s fine. Then they sit in the driving seat for ages before pulling out to let you in. Are they keeping you waiting for the fun of it? Are they checking the contents of their handbag? Phoning their other halves or best friends to tell them of the bargain they’ve just bought? Switching off their mobile phones or transferring to hands-free (as if!)? Touching up their make-up? All I’m saying is that there’s more to parking a car than slowly reversing it into the first available space in a car park. 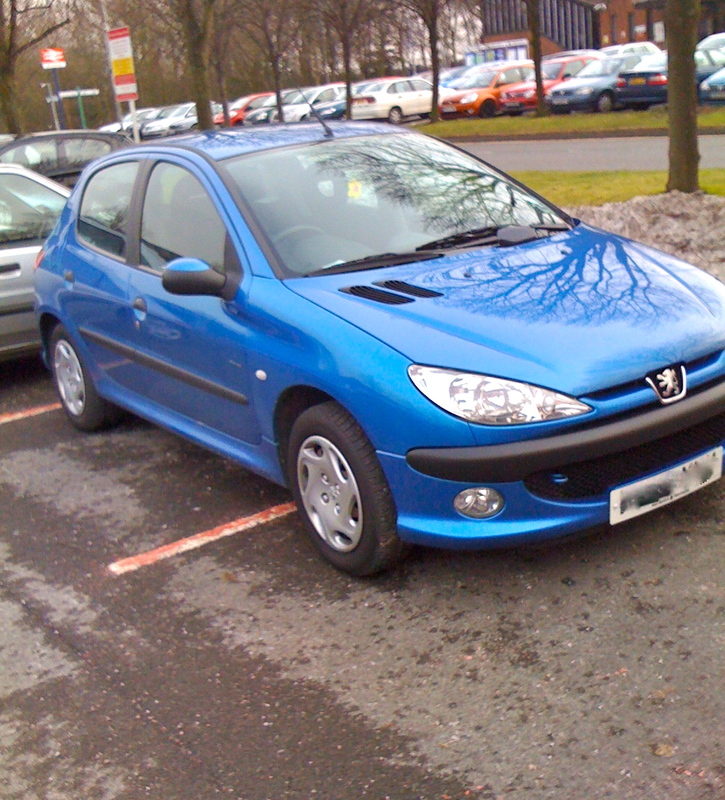 Categories: Lifestyle | Tags: car parking, gender differences, women drivers | Permalink.